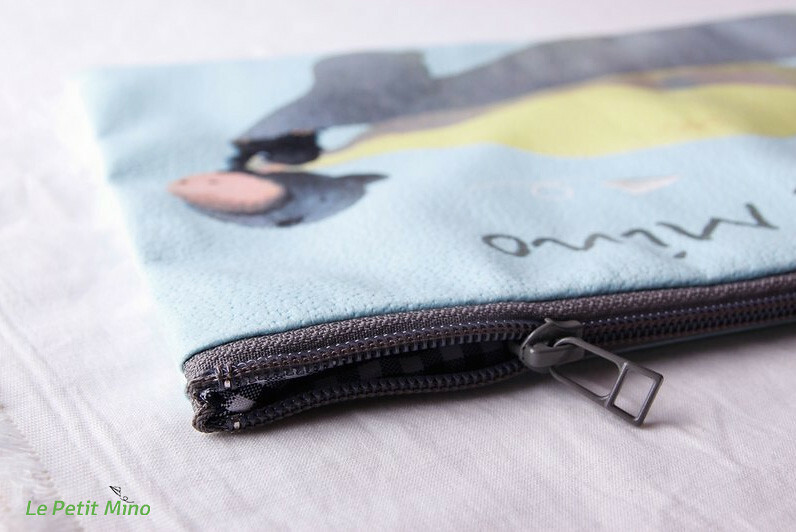 The more we have, the more we want minimalist. 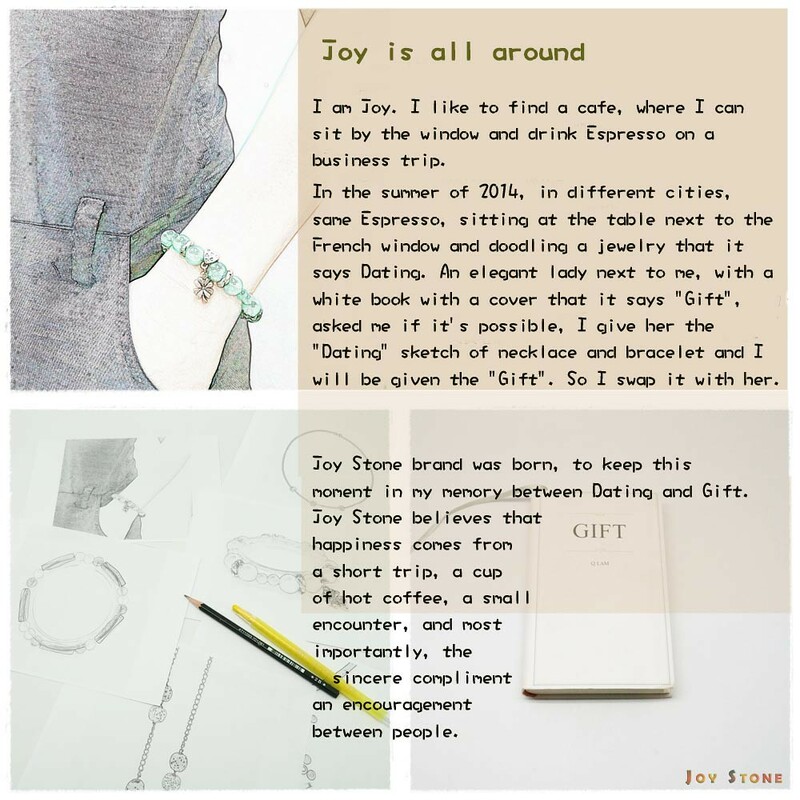 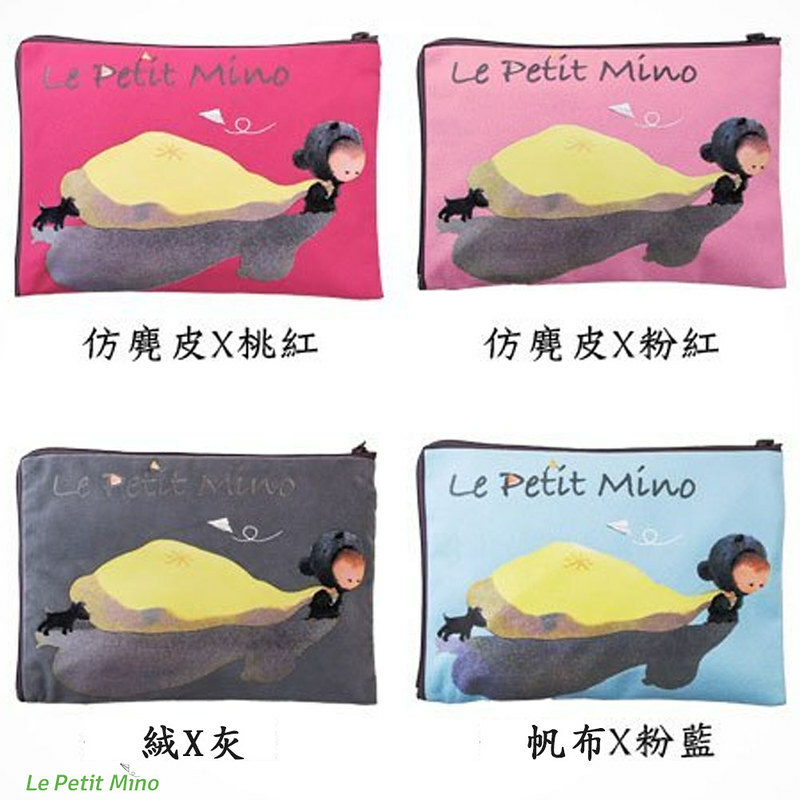 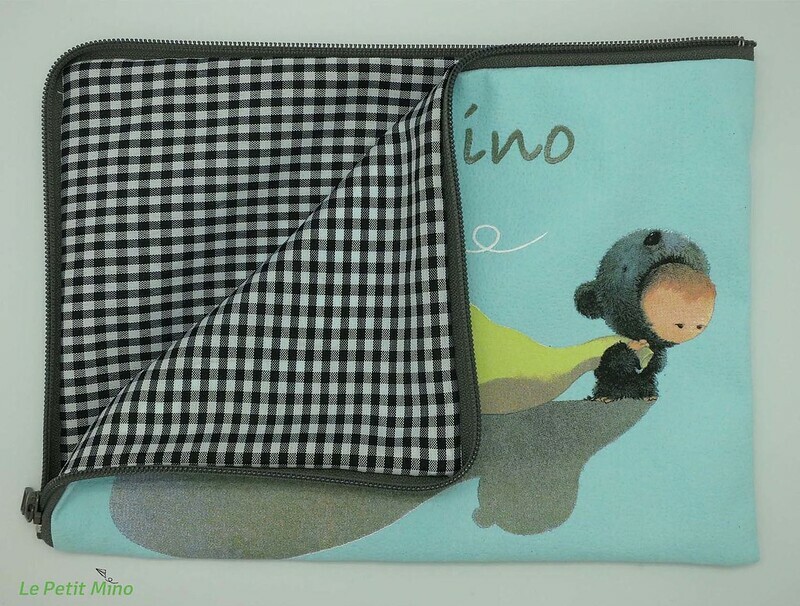 Stylish Le Petit Mino L-shaped Zipper Bags with style of Le Petit Mino Pulling A Bag are the perfect accessories with great materials, intelligent design, and high production standards. 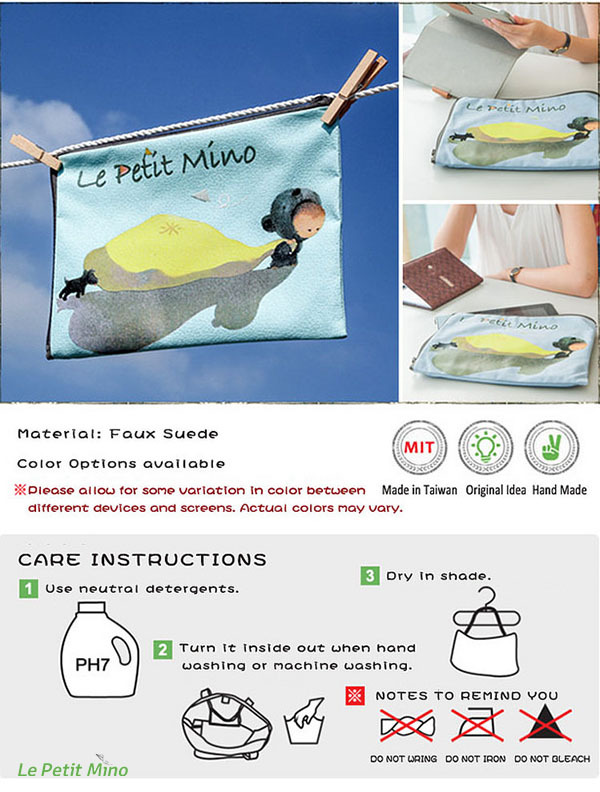 Le Petit Mino L-shaped Bags with pattern of Mino Climbing A Ladder made to meet everyone needs to add to her or his kit, with innovative, durable style and material. 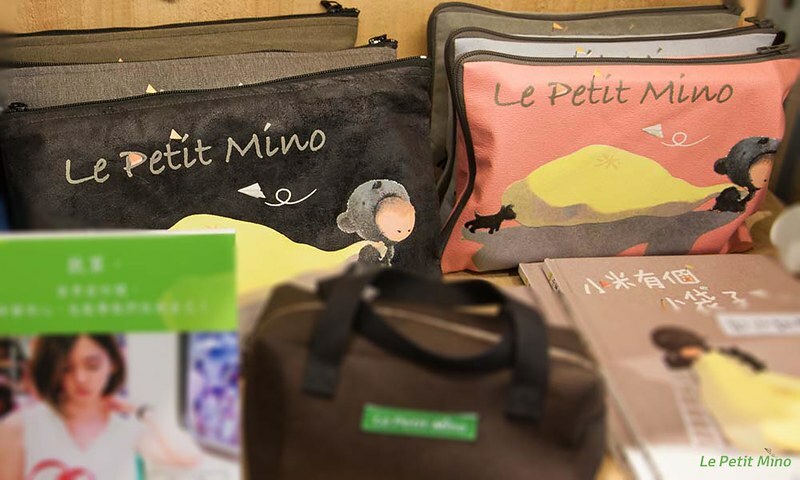 They can become forever companions, with full of wonderful memories.